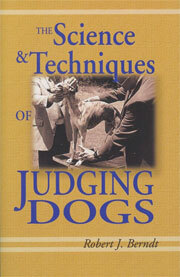 In this book, Jan Fennell outlines the qualities that distinguish the good owner from the great one. 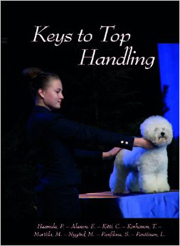 Drawing on the inspirational stories and experiences that have made her a better owner, she illustrates the importance of such qualities as patience, trust, loyalty and leadership, and in doing so she shows how everyone can become better, even more understanding companions to their dogs. 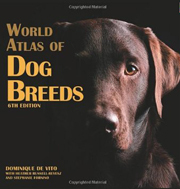 It gives valuable information covering the ancestry of the dog and benefits of dog ownership, before considering the choice of breed and how to acquire your new companion. 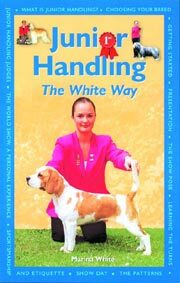 There are extensive sections on puppy training, general training, feeding and welfare, as well as important subjects such as travel, security and old age. 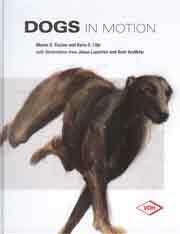 Further chapters include activities such as socialising classes, obedience training, agility, field trials, track and lure racing. 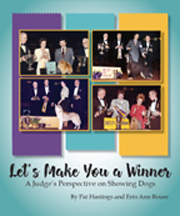 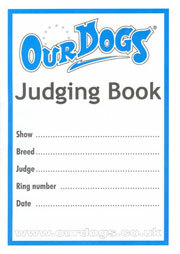 Whether your dog is a pet or a showdog, Care of the Dog offers advice and information that will be invaluable for all for you. 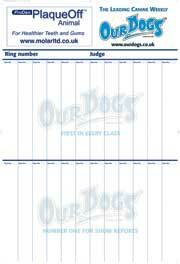 Know what's best for your dog with this complete 'vet at home' reference. 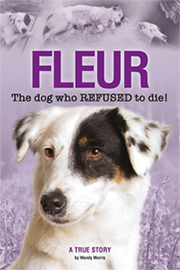 From raising a puppy through to care in old age, the world's bestselling practising vet, Dr Bruce Fogle, gives expert and accessible advice. 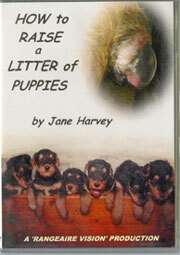 Taking care of a dog is a full-time responsibility. 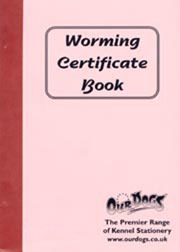 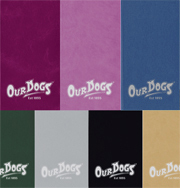 Daily Care for Dogs offers the dog owner tips and advice on the proper ways to care for a canine companion. 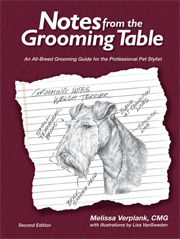 Covering such topics as nutrition, travelling with your pet, house training and grooming, this comprehensive guide provides the dog owner with the right tools to raise a happy and healthy dog. 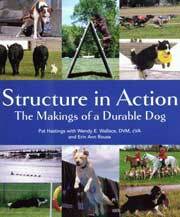 Complete with colour photographs, Daily Care for Dogs is the number one choice for pet owners who want a well-behaved and well-adjusted dog. 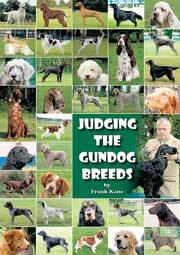 Tracie Hotchner provides an unbiased and well-organised guide covering all aspects of dog care. 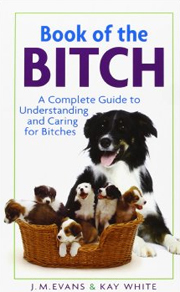 Her exhaustive research - including reading the latest journals, consulting animal behaviourists and vets - makes this a well-informed and definitive guide to caring for your pet. 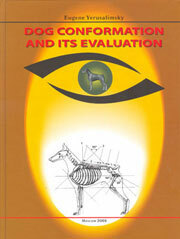 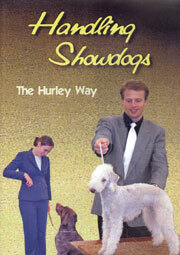 If you need quick answers to your dog-related queries then this book is for you. 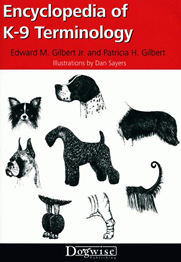 192 pages covering everything from the vaccinations your puppy will need to how to stop your dog jumping up at visitors, "Dog Care Essentials" is the easiest way to solve any canine conundrum. 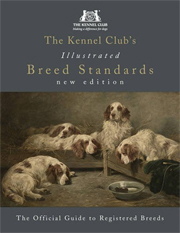 Clearly illustrated and packed with concise, professional advice, this book is guaranteed to give you all the facts fast, along with training tips, behavioural guides, checklists for socialization and much more!